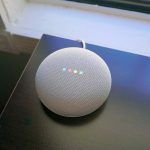 Nov 3rd - Google is offering a free Google Home Mini for anyone who signs up (or upgrades) to a Spotify Family plan. Get all the details right here. 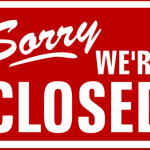 Mar 30th - It’s been a good run but after 9 years, Google is officially shutting down their goo.gl URL shortening service next month. 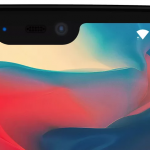 Mar 29th - LG and OnePlus co-founder Carl Pei have both deleted posts talking about display notches, likely due to overwhelmingly bad feedback. 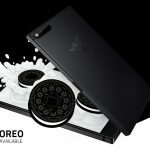 Mar 29th - Razer announced today that they’ll be skipping Android 8.0 Oreo and instead focus on releasing 8.1 next month. Full details can be fond in the post. 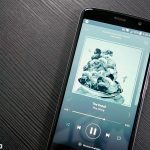 Mar 28th - Your Google Home devices can now pair up with the Bluetooth speakers in your home, allowing you to listen audio in multiple rooms and even better quality than ever. 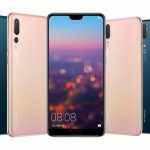 Mar 27th - The Huawei P20 and P20 Pro were announced today and if you’re curious to see what these phones have to offer, check out the post. 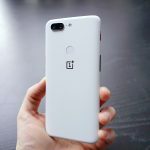 Mar 26th - After using the Pixel 2 XL since launch, I’ve recently gone back to the OnePlus 5T and haven’t looked back. 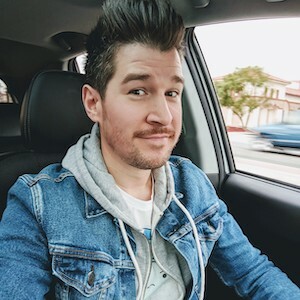 Here are 7 reasons why and a few of the things I miss. 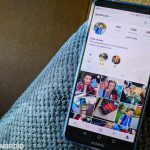 Mar 23rd - In a huge announcement that can only be described as hell freezing over, Instagram announced that they’re kinda, sorta going back to a more chronological feed. They’re also fixing one of the most annoying behaviors of the app. Find out in the post. 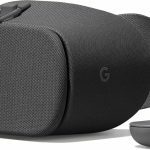 Mar 21st - If you hurry, you can get a great deal on the latest Google Daydream VR headset. It’s 50%-off but only for today. 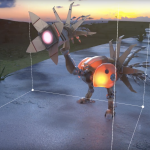 Mar 21st - Google is reportedly buying digital imaging startup Lytro for around $40 million. For more on Lytro and how their technology looks to create a more immersive experience for next gen VR products, check out the post. 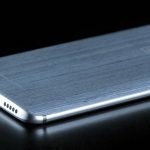 Mar 20th - One of the specs left untouched in the Galaxy S9’s list of upgrades is the RAM. 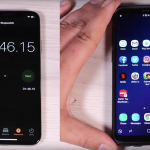 With 4GB, it’s exactly the same as last year’s Galaxy S8 and if you were curious to see how this affects performance, check out this video. 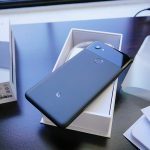 Mar 20th - For a limited time, you can get $200 off the Pixel 2 XL when you finance it through the Google Store. Google is even throwing in a extra 18W USB C charger for free to sweeten deal, but you’d better hurry. This deal wont be around for long. 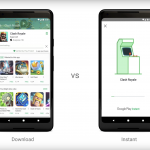 Mar 19th - Google Play Instant is now available for games inside the Play Store. The feature eliminates the requirement to install a game just to try it out. Just tap to play and that’s it! Mar 19th - It’s here! 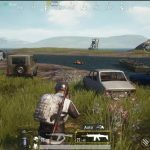 PUBG Mobile is now officially available in the US for Android.